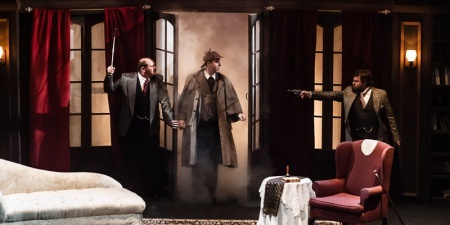 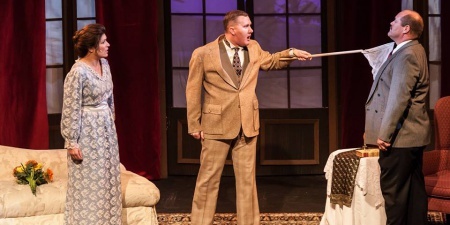 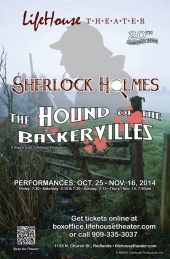 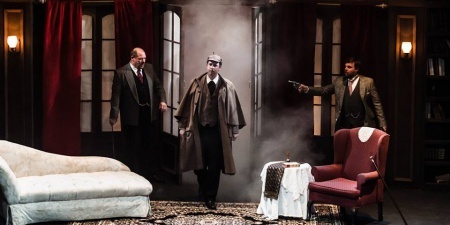 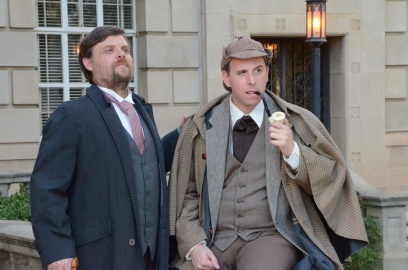 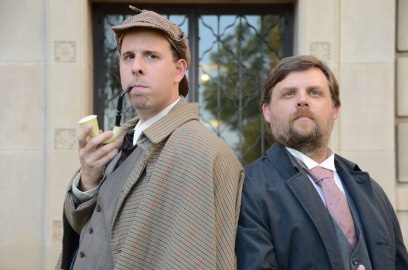 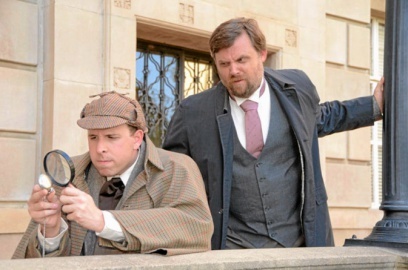 Sherlock Holmes and the Hound of the Baskervilles is an American play, written by Tim Kelly and directed by Nathan Smith, performed at the LifeHouse Theater (Redlands, CA, USA) from 25 october to 16 november 2014, starring Jonathan Bushey as Sherlock Holmes and Tim Simpson as Dr. Watson. 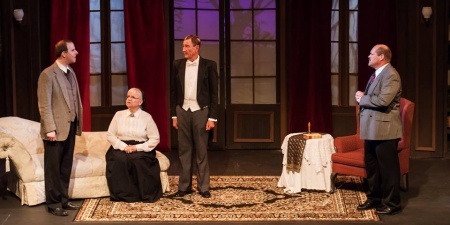 © Photos : Jane Cason. 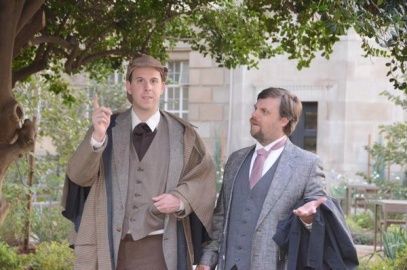 This page was last edited on 12 January 2018, at 00:44.